aghast at my PS4 Pro’s home screen. Rows upon rows of options laid out in front of me. Some have the siren’s call, luring me to their colourful icons and promise of boundless enjoyment. Some lazily tempt me, some don’t interest me at all. The sea of icons sway back and forth for an inordinate amount of time, making me seasick with anxiety until I finally crumble and just watch some YouTube videos for the rest of the night. I’ve become stuck in this perpetual loop of choice anxiety for a long time now. My game libraries (plural) have become so immense that picking one game out of the veritable horde is becoming increasingly difficult. I used to have the opposite problem in my youth. Games were a rare commodity and we played any game we got our hands on to oblivion and back because there simply wasn’t much else to do. Now it seems that the whole world is available to us and all I want to do is stay indoors. The chronicle of the backlog is one that all of us know. You buy way too many games and then you never get to them even if you vowed to get to them “eventually”. It’s a perpetual curse that seems to plague many of us gamers, especially the ones that are in it for real and not just as a simple past time. There’s just too many games. In my case, I’ve made the decision to not just play on one platform, but on all of them. I have a PS4 Pro, a Nintendo Switch, an Xbox One (which is obsolete because of the next platform) and a beefy PC capable of running any game in the world. I wasn’t satisfied with foolishly sticking to one platform so I chose all of them. Nobody can accuse me of being a fanboy of one manufacturer or the other because the argument is moot right out of the gate. However, these platforms each have massive game libraries and I own a lot of the games in those libraries. It’s not like I particularly tried to horde as many games as I can, it just seemed to happen accidentally. Out of the blue, you could say. Now how is that possible? Isn’t it common rhetoric that gaming is an expensive hobby? Well, yes it is, but it’s also totally not. This renaissance of plentiful games happened fairly recently and almost under our noses. You have a lot of places to thank or bemoan for giving you so many games and I want to highlight some of them. 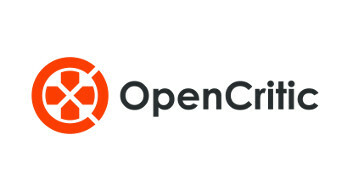 One of the biggest offenders of game charity comes to us from subscription services. 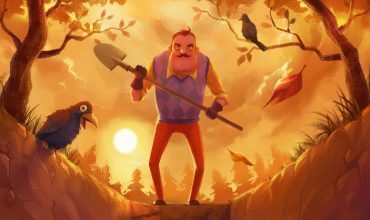 You get your PS Plus and Games with Gold games that arrive every month and if you look at PlayStation’s offerings, you got a minimum of 6 games per month. Some of those games are on PS3 and Vita, but a lot of them are on PS4. 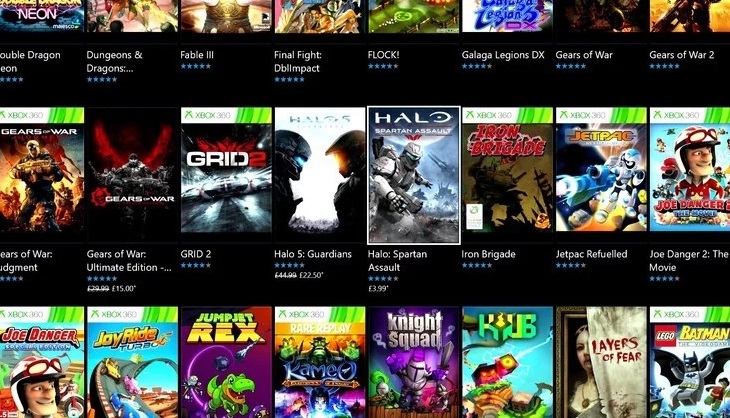 With Games with Gold, you get 4 games that can run on any Xbox One. That’s already 72 games a year if you’re on PlayStation and 48 games on Xbox One. Already a ton that you probably won’t play. Just a few of the Xbox Game Pass titles available. On PC we have the Humble Monthly bundle which includes 8 games or more every month for a pretty low overall price. If you have a yearly subscription, that’s possibly over 100 games. Not a bunch of trash either, but AAA quality games or high profile indie titles as well. 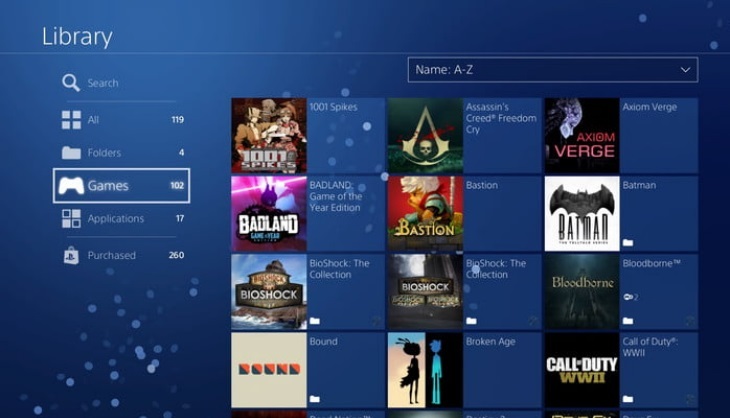 You also have access to the Humble Treasure Trove which includes a huge assortment of free games as well. You’d think that getting access to potentially hundreds of games would be expensive, but it really isn’t. It’s about the same price as a new release and you’ll have a subscription for a year as well. Xbox Game Pass is also a game changer if you’re on the Xbox One. You can get access to a massive library of titles for a fee each month. This includes exclusives being available on the service on launch day. If you just took the price of one of those releases and rather spend it on a yearly subscription instead, you’d have a bounty of games to choose from. EA Access is also sometimes very worthwhile since it includes almost the entire library of EA games barring some of the new reelases. It depends on your platform of choice, but each one offers some ludicrous value when you really look at what you’re getting. Sure, you’re not often given a choice with what you get, but what you’re getting is almost always worthwhile. 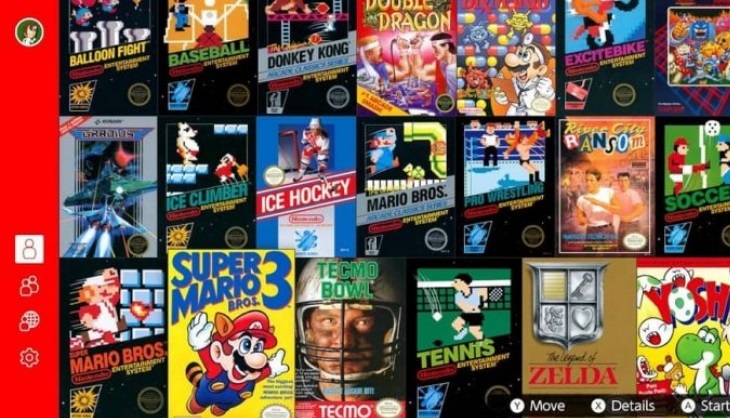 Nintendo also gives away classic games with their online subscription. Then we get to sales. Buying a game on release feels almost stupid these days because games often go on sale mere months after they release. I do a weekly sales post highlighting all of the various sales across all the platforms and I can clearly see how quickly games get sold for way less than their launch price. It was an outlier because it was so bad, but Fallout 76 was 1/10 of its launch price on PC in only a couple of months if you knew where to look. Shadow of the Tomb Raider even got backlash because the game went on sale so quickly that people who bought it at launch felt ripped off. I keep a laser eye on Cheapgamer, our friend who monitors the internet for good gaming deals. At the time of writing, you could get Far Cry 5 on PC for R181 at GMG, the Steam Lunar New Year sale is going on which is basically a discount on every PC game out there, you can get Gears of War 4 for R68 at CDKeys etc. etc. All these high profile and highly regarded titles can be had for a pittance. The new releases will have higher price tags, but it’s not out of the ordinary to see a game at half price a month or two after release. Then, as the most surprising thing, games are often just given away for free. 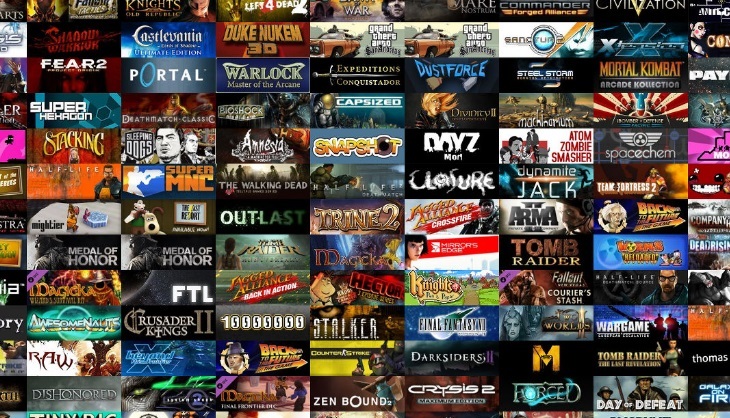 The Epic Games Store has made a habit of this, giving us one or two free games a month just for having the launcher installed. Great games as well such as Subnautica which would take you a minimum of 30 hours to beat and the utterly fantastic What Remains of Edith Finch. 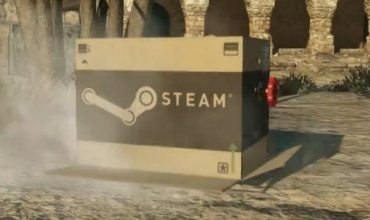 If you’re attentive, you can also get games for free on Steam. I’ve gotten probably around 10 games for free from just keeping my eye out, not including some of the free games you can occassionally get from Humble or Good Old Games. We also have free-to-play games. Titles such as Warframe that I’ve played for 600 hours can be played for absolutely no cost if you desire. You can lose your life in Dota 2, Path of Exile is an excellently deep game and there are multiple free MMOs out there. You would be at a disadvantage, but you can possibly play EVE Online for thousands of hours without spending a dime. The spreadsheet I abandoned. Don’t worry, it got a lot bigger. All I had was a PS Plus subscription, a Humble Monthly subscription and I often indulged in sales when the prices were especially tantalizing. That’s all I did and I ended up with more games than I can count. 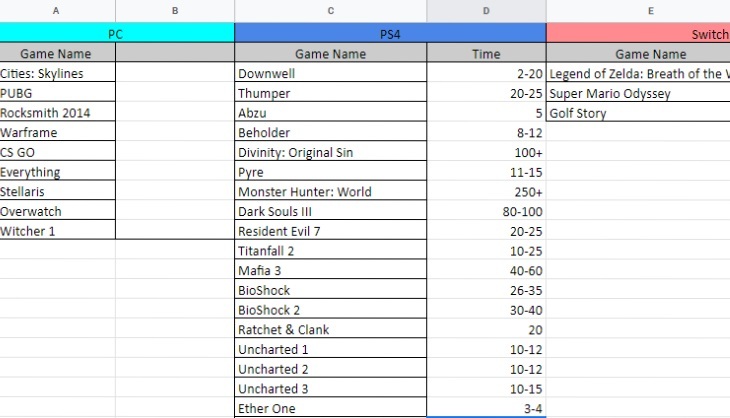 I even tried to make a spreadsheet with all my games just to have a basic idea of what I had, but I stopped doing that because of the sheer volume of games I’d get every month. Keeping up with all of this is obviously foolish. I only have so much time in a day between work and general responsibilities and just a couple of the games I get can keep me busy all month. It’s this impossible juggling act that often leaves me paralysed because I get anxious about choosing a game to play because it’s such a big time investment. I also feel guilty for allowing these games to lie dormant for months or years because I couldn’t build up the desire to play them. On top of all that, I also frequently get review games which obviously take priority and push me further back in my goal of getting my backlog at least somewhat in order. I know this all sounds like a massive first-world problem, but can we even reliably call it that? I didn’t spend a spectacular amount of money to get all the games I have. I’d say about 5 new releases worth or even less was spent on getting my libraries to where they are today. Getting the platforms to play them on is obviously a different story, but that’s not what I’m focusing on here. In many ways, this is the best time to be a gamer, regardless of which platform you choose to play on. Your options are plentiful and you can get games for almost nothing if you’re sharp and know what to look for. But this introduces a new problem which is quite simply time. If you’re able to play all the games you buy or get you either have great discipline and only buy a new game once you finish the one you bought, or you have all the free time in the world. Either of those scenarios are pretty unlikely and I’m sure that I’m not the only one stuck in the backlog doldrums. I’ve recently vowed to stop purchasing games altogether until I’m satisfied with how my backlog looks, but even then I still have a torrent of games coming in every month just because I also want to play online on my PS4 and my Humble Monthly subscription isn’t over for a couple of months. The problem isn’t the games that I get, but that I really want to play most of them and picking one out of the enormous pile is getting more difficult by the day. The gaming industry has grown considerably and companies always want you to be on their platforms or storefronts. 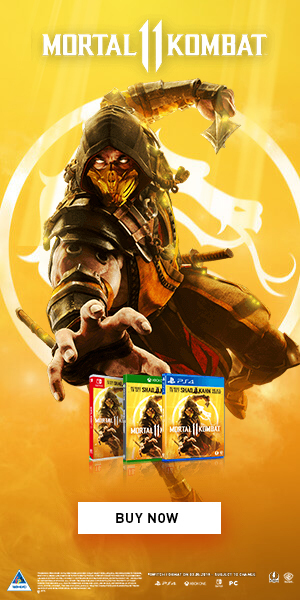 They’ll push these promotions, throw games into a bundle that costs a fraction of what they’re worth and keep populating their subscription offerings. It’s a good thing, in the end. We as consumers win in this situation as well as the developers who probably get a good payday from their game that doesn’t have a lot of profitability left. The ultimate solution to all of this is a simple one. Just don’t pay attention to the dreaded “backlog” and just play what you feel like playing. 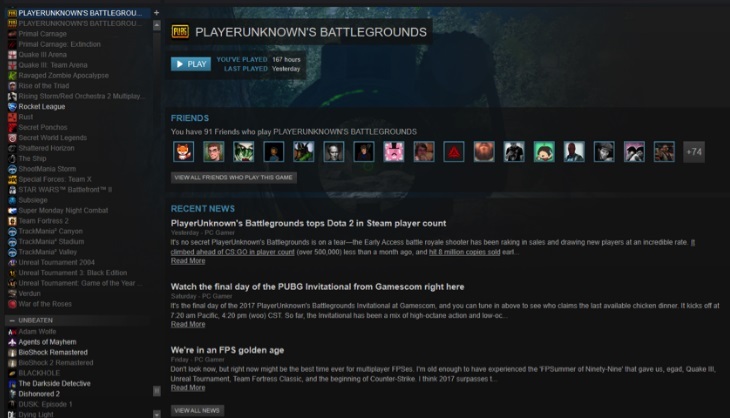 Don’t get the shakes every time you open your Steam library and simply enjoy what you have. So that’s what I’ll be doing moving forward. If you keep chipping away at it, eventually you’ll make a dent.